If you create and publish videos using your PS4, Sony’s added a bunch of new features that should make your life easier. 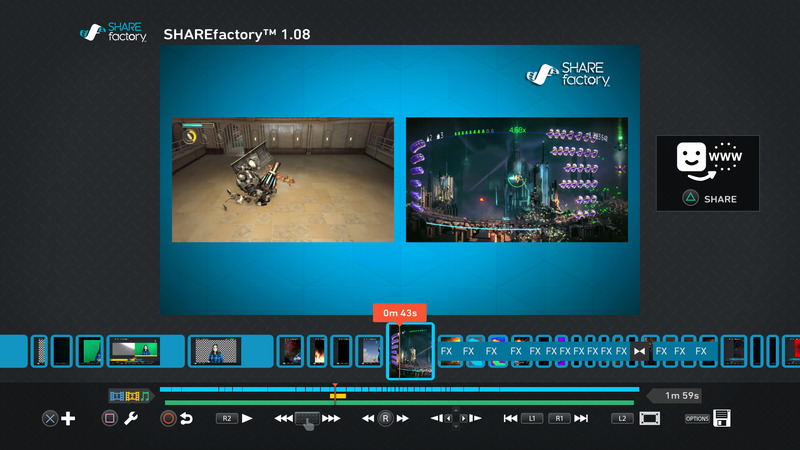 The best way to capture, edit, and stream videos from any device, PS4 or otherwise, is using a separate capture box connected to a computer. Since that’s not possible for most people, you’re limited to what Sony and Microsoft offer through their own devices. On PS4, there are new options. It’s also getting the ability to save commentary to your capture gallery for use in other videos, a tweaked trim lock feature to make it easier to slice, two new music tracks, 15 new filter effects, and users can now rotate text. Again, it’s not quite the same as a full-fledged PC, but it’s a nice update. Maybe Sony will be able to lift things like the 15 minute recording limit with the upgraded PS4? Or allow you to record in 1080p, not just 720p?